•The past and current developments on biomass valorization in biochemical platforms. •Developments in thermochemical conversion of biomass to fuels and chemicals including gasification, pyrolysis, and hydrothermal treatment. •Heterogeneous catalysts application in low to high temperature conversion of biomass to fuels and chemicals. •Pathways of lignin valorization to fuels and chemicals. •Production methods and the physicochemical properties of nanocelluloses. 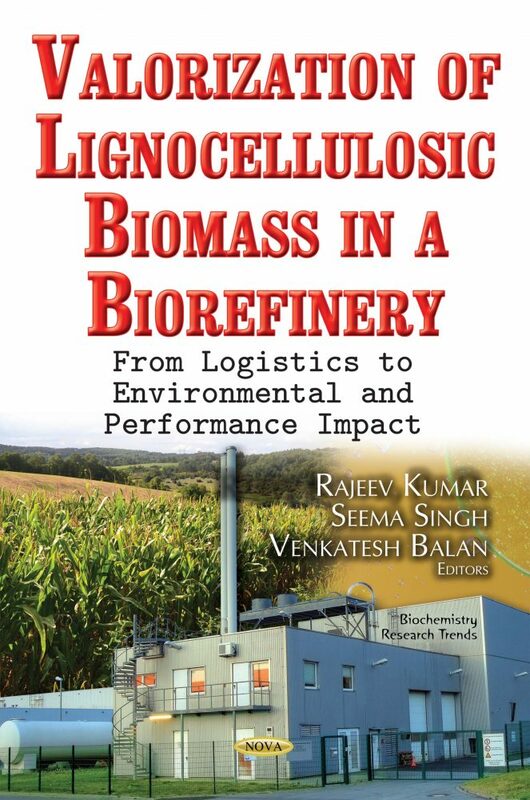 •The environmental impacts and engine performances of various bio-fuels. •Biomass logistics and their impact on bioenergy applications.